Some frames work together better than others! We’ve taken the guesswork out of it for you, here are combinations that look great side by side. We like a variety while also keeping things uniform, the moulding for medium sized Beacon and large Hanover frame is very similar. If you want different sized but matching frames this is a great pair. 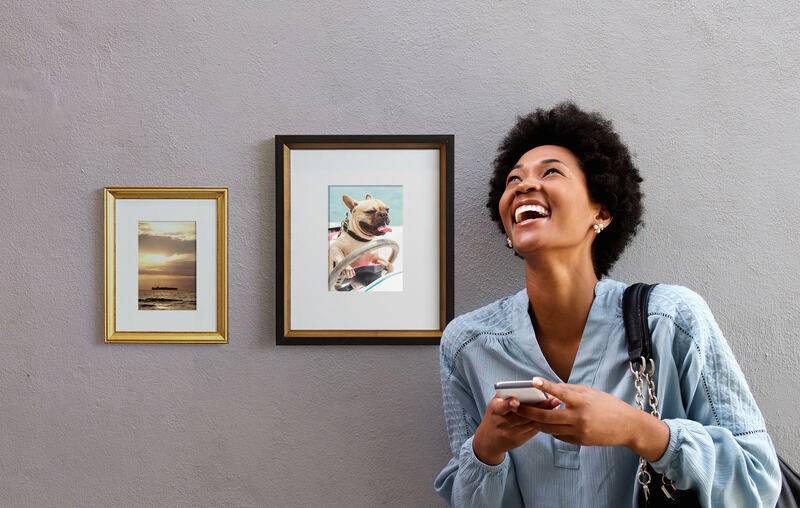 White frames don’t have to be plain or boring. 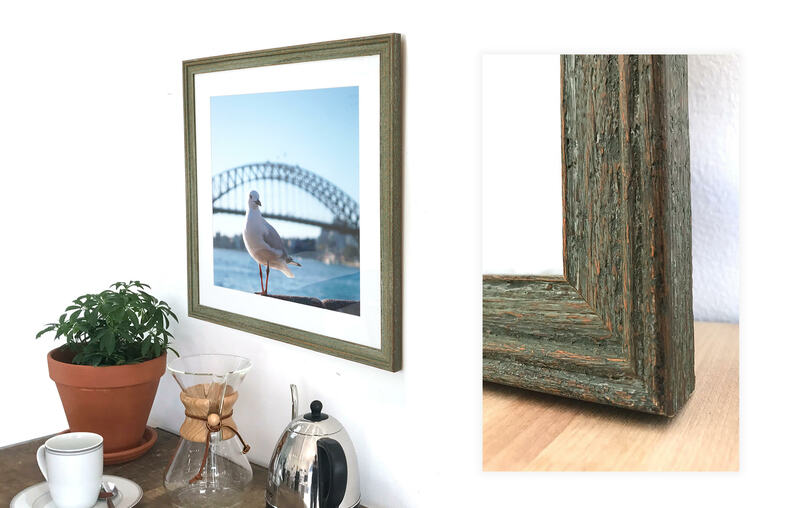 The popular white Swan frame compliments the large, distressed Brush frame without looking too similar. The Swan moulding is slightly distressed so it blends well with the Brush frame. Both work well if you’re looking for a rustic touch. Beautiful panoramas don’t have to live on your phone any longer. 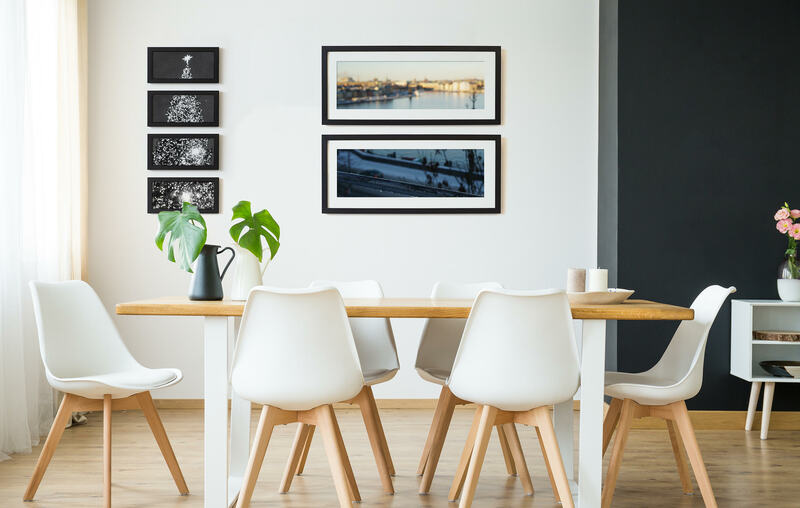 A nice solution for large panoramic shots is our Ventana frame, it has classic black moulding and white mat. An alternate option without the mat is the small Panoply frame. Both looks great when placed horizontally or vertically.